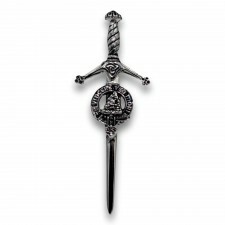 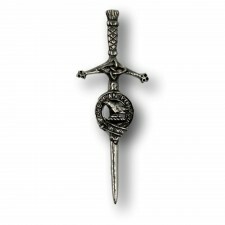 This Grant Clan Kilt Pin is made in Scotland by Art Pewter. 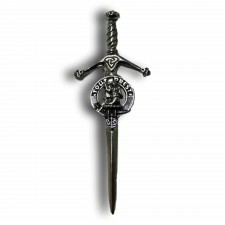 If you belong to the Clan Grant then this clan kilt pin is ideal for you, being made in Scotland brings that extra special touch and means they would also make great gift ideas. 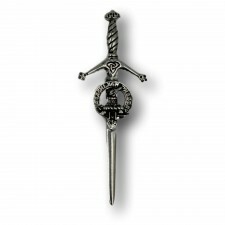 This kilt pin is made from Old fashioned Pewter with a plated finish of Palladium (which prevents scratching).